About 79 million Americans currently have HPV. Many people with HPV are unaware that they are infected. And each year, more than 11,000 women in the United States get cervical cancer. Most deaths from cervical cancer could be prevented by regular screenings and follow-up care. 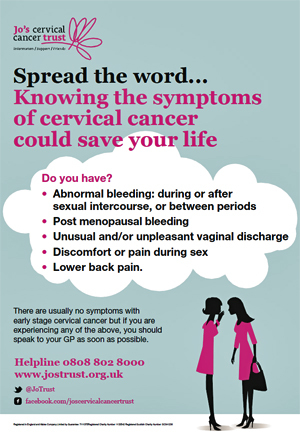 Cervical cancer screenings can help detect abnormal (changed) cells early, before they turn into cancer. Take the time to learn more about HPV (human papillomavirus) and cervical cancer. Here are several helpful links to learn more about HPV and cervical cancer prevention. Cervical Cancer: What to Know. Keep up with Plasma MedResearch through our facebook page.